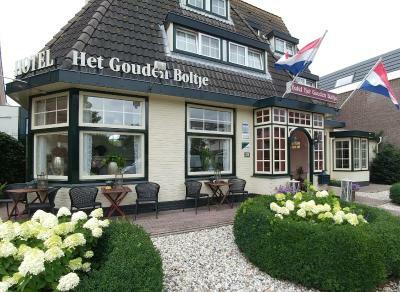 Lock in a great price for Hotel Het Gouden Boltje – rated 9.3 by recent guests! 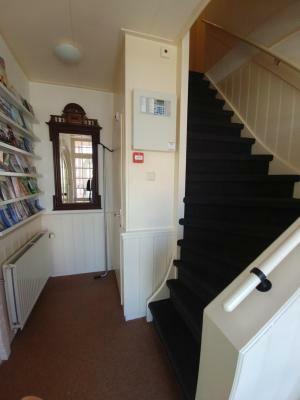 This is a lovely property. Our room was spacious our breakfast was excellent every day. 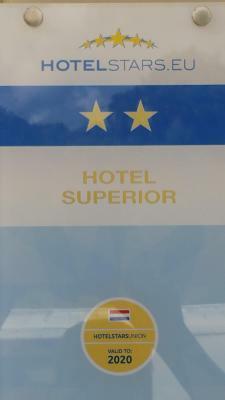 Very attentive staff and a quaint hotel to stay in. Very warm welcome from the owner, he even helped carry the luggage upstairs. Location is great, running possibilities in the dunes nearby. Many restaurants less than 5’ walk away. 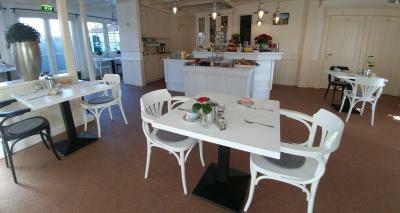 The owners recognised us from our previous visit 3 years ago which was fantastic as they’d no doubt see lots of guests. Very helpful with advice for tours (horse and carriage) too. The rooms were super clean and well appointed. We took my Mother in Law with us and she was also impressed. 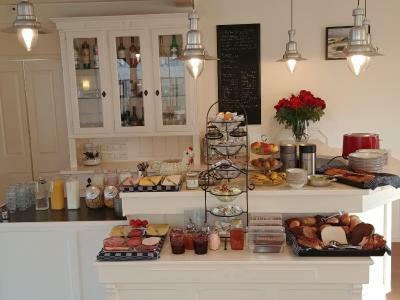 Breakfast was well stocked and the room not crowded. 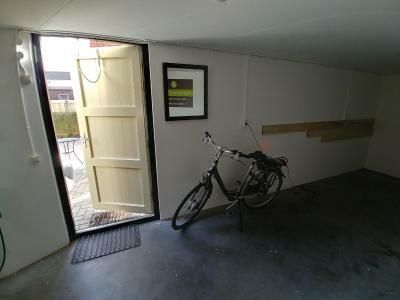 Good parking onsite too which accessed from the street behind. The location to town can’t be beaten, less than 5 mins walk. Looking forward to returning again. 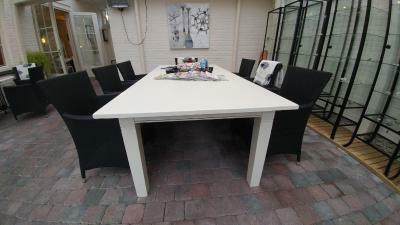 Friendly hosts, very convenient location and amazingly clean. Comfortable bed and good breakfast. I liked the location and the cleanliness. The hotel as such is really good for couples staying in the double rooms, however, the absolutely small single room, I think a former store room, with a window facing the walls of the other house and having the kitchen exausts directly in front of the window, which had to be opened wth the heat during the last weeks, should not be rented out at all or the guest should have been informed honestly. The internet presentation of the room is excellent and it was not possible to spot the poor window-air-conditions of the single room. This single room had to be left early in the morning and I could only enter it late at night to experience some sort of a holiday. Consequently I hardly ever got a parking, because the hotel was exactly one parking short. Sorry too much is too much! I tried to do my best for three weeks with no alternatives an a fully booked island. Clean and comfortable and very nice staff. Would come here again. Despite it being a singly room, the bed was still queen size. The room was overall very comfy and quiet! 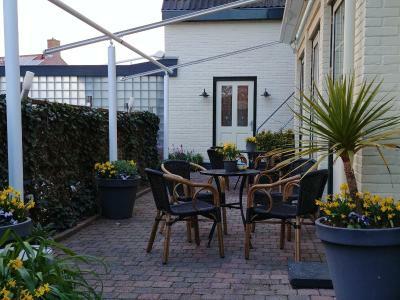 Lovely place and close to the centre of town and the beach. 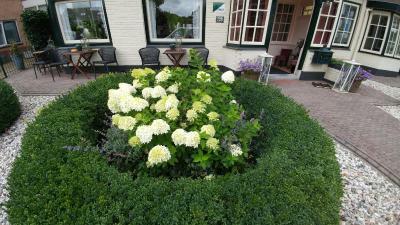 We really enjoyed our stay here, first of all due to the hospitality of Geert and Yvonne. 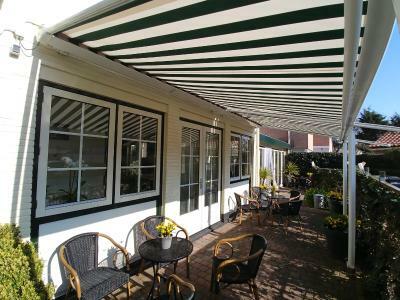 The hotel is a few minutes walking from the beach and is centrally located within walking distance from restaurants, stores, the forest area, dunes and beach. Also a plus, free parking is available on-site just behind the hotel. 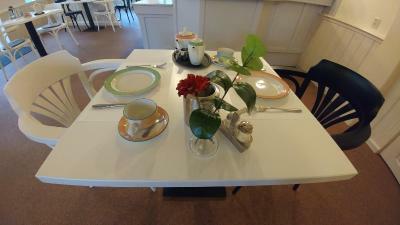 Breakfast was great and plenty, and being a coffee drinker the coffee was great too. 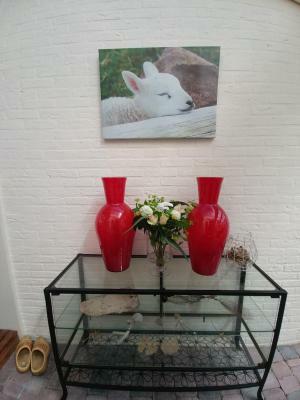 All in all a great stay on a beautiful island with very hospitable owners. Recommended! Great hotel. Very clean and really nice staff. I definitely recommend this hotel! 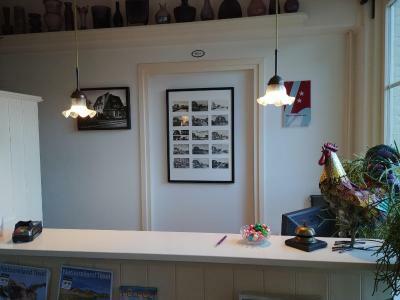 Hotel Het Gouden Boltje This rating is a reflection of how the property compares to the industry standard when it comes to price, facilities and services available. It's based on a self-evaluation by the property. Use this rating to help choose your stay! 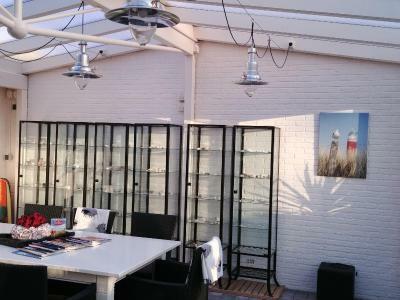 Featuring a terrace and lounge with fireplace, Hotel Het Gouden Boltje is located just outside the center of De Koog within walking distance from the forest area, dunes and beach. All rooms feature flat-screen cable TV, a refrigerator and an electric kettle. The private bathroom is fitted with a standard shower or a steam shower. WiFi is offered free of charge in all areas. 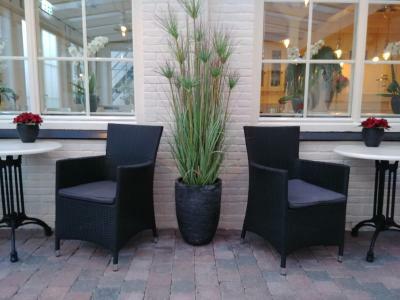 Guests can enjoy a drink at the fireplace, in the winter garden or on the terrace. 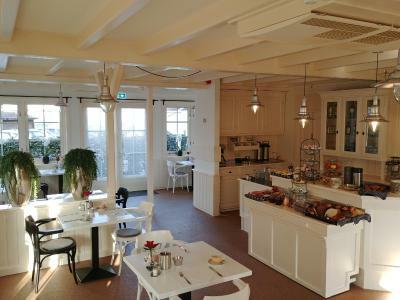 Het Gouden Boltje serves breakfast in the morning. 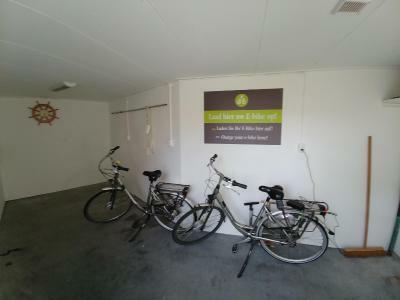 Behind Hotel Het Gouden Boltje, free car parking is available as well as a private bike storage with the possibility to charge your e-bike. Nearby the hotel there is a local bus stop. When would you like to stay at Hotel Het Gouden Boltje? Features a bathroom with shower and toilet. It also features a flat-screen TV with DVD player, refrigerator and an electric kettle. 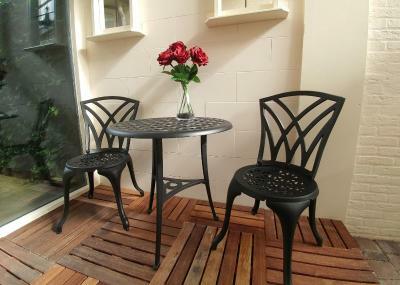 Features a wide single bed and a bathroom with shower and toilet. It also features a flat-screen TV with DVD player, refrigerator and an electric kettle. 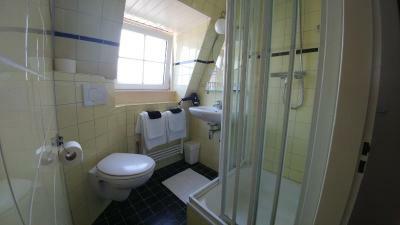 Features a spacious bathroom with bath and toilet. It also features a flat-screen TV with DVD player, refrigerator and an electric kettle. 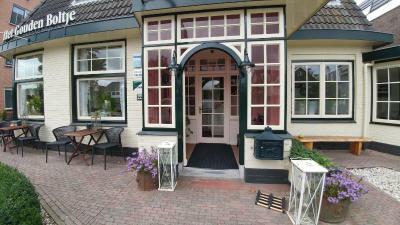 House Rules Hotel Het Gouden Boltje takes special requests – add in the next step! ATM card Hotel Het Gouden Boltje accepts these cards and reserves the right to temporarily hold an amount prior to arrival. 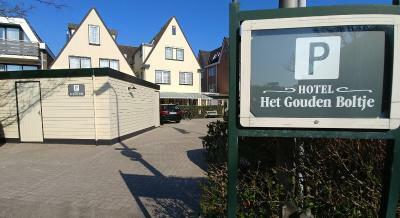 Hotel Het Gouden Boltje accepts these cards and reserves the right to temporarily hold an amount prior to arrival. 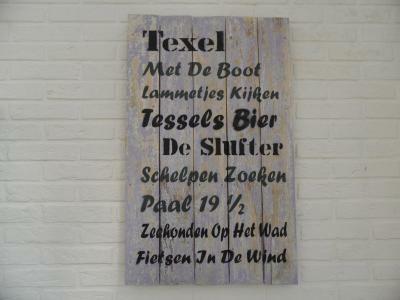 The impertinence of the hotel owner who even told me that he could rent out anything this year on fully booked Texel. Breakfast starts at 8:30. Vacuuming started at 8:30. 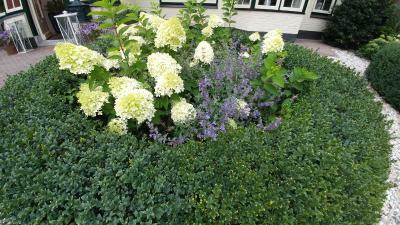 Next to bus stop. 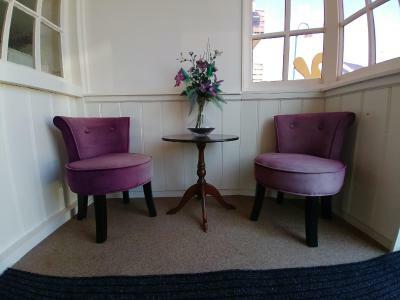 Lovely decor in common areas. Room well laid out with all necessities, including excellent lighting. Very friendly owners. Non smoking through out. Breakfast had a good selection. Oh those stairs... pretty tricky with a heavy luggage but Geert was kind enough to help us out at arrival and departure. So no big issue really. WiFi was a bit spotty at times.